Every now and then, we release new firmware versions for our SH100 and upgrading your SH100's firmware allows your device to be compatible with the new features that we release. 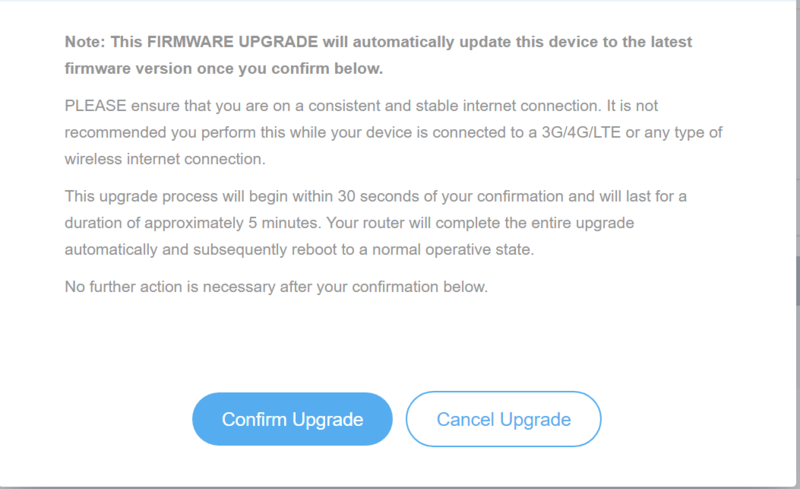 Aside from being able to use the new features, you are also upgrading the security of your network through the security updates and patches that are included in the new firmware version. Log in to your MyWiFi dashboard. Proceed to the Devices section. Click Edit Device to begin the firmware upgrade procedure. 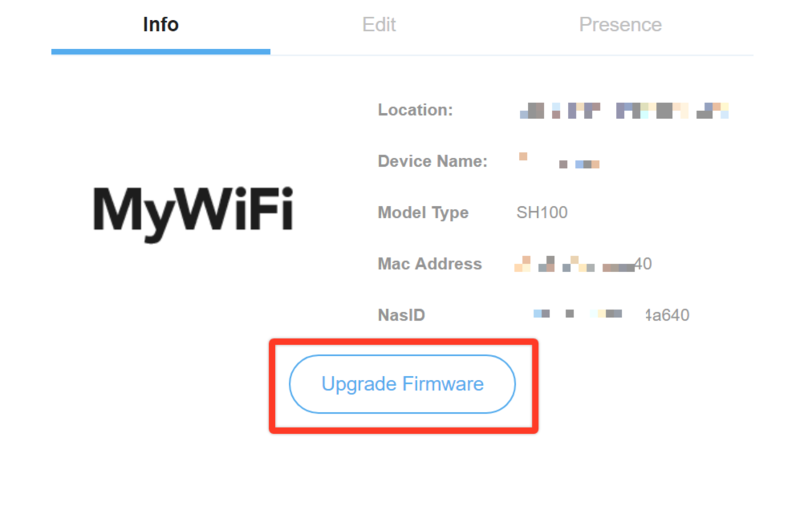 Click the Upgrade Firmware button in the Info tab. Thoroughly read and understand the upgrade notes. 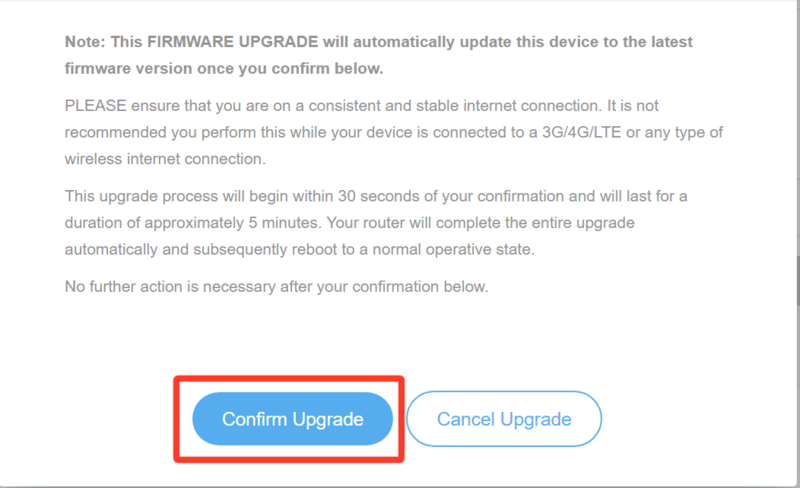 Upgrade your firmware ONLY if you have a stable internet connection. 3G/4G/LTE connections are not stable internet connections and an unstable wireless signal can brick your SH100, rendering it broken/unusable. Once you have read and understood the upgrade notes, click the Confirm Upgrade button. The upgrade will last about 5 minutes. Once your SH100 reboots and returns to normal operative state, the firmware upgrade has been successful. Grab a bite! You have successfully upgraded your SH100's firmware. 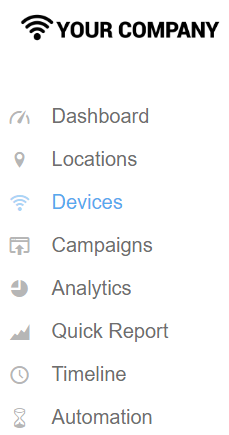 Why am I not seeing Presence Analytics on the SH100?